I don’t normally write about the business side of blogging here at Living Well Spending Less. Even so, I regularly receive emails and requests from some readers wanting to know more about how I got started, how I grew this blog, and how I am able to earn a full time income doing what I love. Thus, How to Blog For Profit (Without Selling Your Soul) was born. Whether you have been blogging for years or just want to learn more about how it is done, How to Blog For Profit offers guidance for writing awesome content, creating compelling images, capturing viral traffic growth, and maximizing revenue. It is an invaluable tool for experienced and novice bloggers alike, explaining not only what it takes to create an authentic, successful, and profitable blog, but how to get there as well. Better yet, it has now been updated with even more valuable information–25% more content–and this expanded 2nd edition is available in both a Kindle and Paperback version! But please don’t just take my word for it! The feedback from others has been overwhelmingly positive. It has consistently stayed on the bestseller lists on Amazon, reaching #1 in both the business and blogging categories, and has received more than a hundred 5-star reviews. Ruth’s ebook is hands down the best blogging ebook I’ve ever read. I cannot recommend it highly enough and will be telling every new and seasoned blogger I know to get a copy! This ebook is comprehensive, but not overwhelming, and packed with amazing information. And I don’t say that lightly. 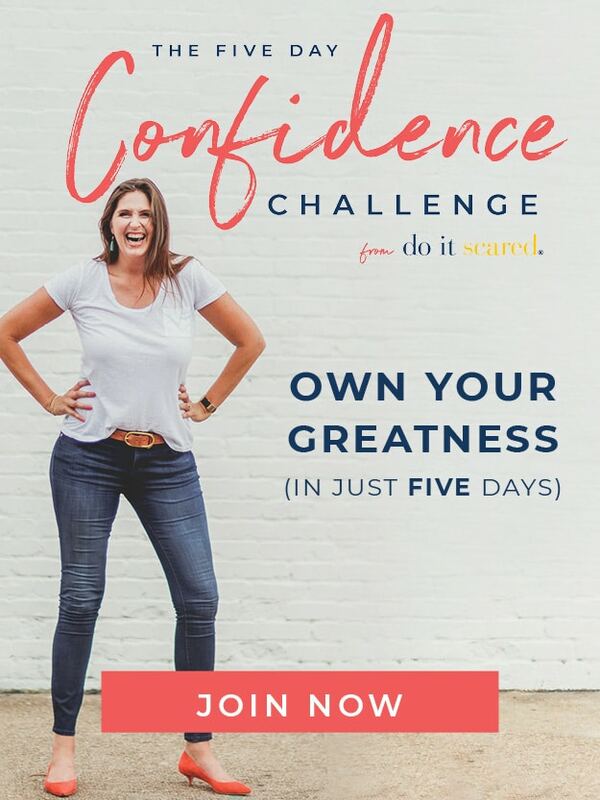 You see, by implementing the Pinterest strategies that Ruth suggests in her ebook, I have increased my site traffic by over 500,000 unique visitors per month. For real. Ruth is brilliant! What more can I say?! I’ve known Ruth for years. She is one of the authorities on blogging. Four months ago, I caught up with her at BlogHer and she gave me a small piece of advice that transformed one of my blogs. That blog went from 30,000 unique visitors into 300,000 in a matter of months. If there was one book that I would spend money to buy, this is it. From the basics of blogging to in depth marketing and income generation, Ruth really knows what she is talking about. You don’t have to wonder if she really practices what she preaches, she shows you her real numbers. Buy this book, it will change the way you look at blogging. 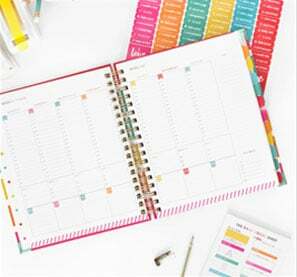 Gain access to a free printable blog planner to help you organize and implement your new strategy. 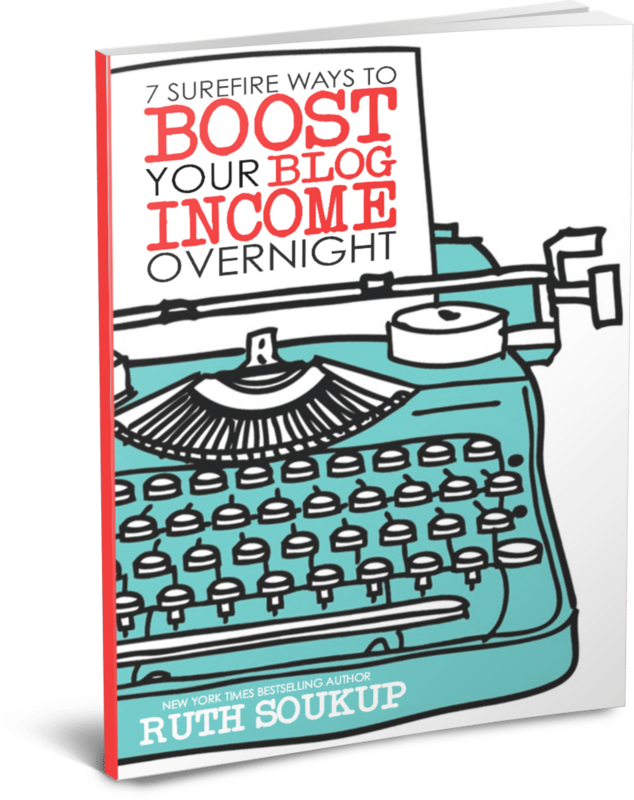 If you already have a blog, or even just a really great idea for a blog, you definitely need to download my free eBook, “7 Surefire Ways to Boost Your Blog Income Overnight.” It is jam-packed with practical tips you can implement right away to start increasing your bottom line! To have it sent straight to your inbox, simply click the button below. How to Blog For Profit is an essential resource for any blogger who is serious about building a platform or earning a living from their website. Even if you’ve only thought about blogging, this is the place to start. Don’t wait. Get it now & start implementing your new strategy today. Do you have a blog, or have you ever wanted to start a blog? What holds you back? Thanks for making this so cheap! 🙂 I’m a new blogger and need all the help I can get! You’re welcome Cara! I hope you love it! Congratulations Ruth! How exciting! Can’t wait to check it out!! Ruth, Congrats. Can’t wait to read it. SO happy for you this morning!! And so proud of all your dedication and hard work. I am blessed to know you. I don’t have a kindle, is there another way to download this? Thanks! The title of your book got my attention cuz I actually offer a free “Blog to Profit Course” at my site..
Can’t wait to dive into your book. I’m sure I’ll learn something new! Thank you Kalyn! You are such a blessing! I have a blog and while I make a little here and there, I never really thought of it as a way to produce income – it’s a creative outlet, because I love it. I know everyone says that but for me it really was – plus a way to occupy my mind after my husband passed away – for my sanity I guess you could say. Now, realizing how much WORK goes along with it (although is it really work if you love it?) I think I’m ready to find out more. Don’t know if I’m ready to DO more, but how can I know for sure unless I have the information? *clicks “buy with one click: now* And congrats! You might find you love it even more this way! 🙂 I’d love to hear your thoughts after you read it! While I was reading this book, I just kept thinking – get out of my head! You were literally answering every question running through my mind. You also have an excellent way of writing. I really am looking to increase my readership and look forward to implementing your suggestions. Highly recommend this book! Especially since all the books I have been getting from the library were published in 2010! So happy to hear it was helpful for you Dizee! Thanks so much for your sweet comments! So happy I caught up with you in time to get this terrific news. I just purchased your eBook and I’m so excited to read it. As a new blogger I need all the helpful information and tips I can get! I just bought your book and can’t wait to rad it after reading the wonderful reviews and comments. Congratulations! Thanks for sharing with us! Very cool news! Good for you! Congratulations, Ruth! I bought a copy, too, and I’m excited to learn even more for you – on the topic of blogging, this time! Whew. I bought your book this morning and just finished it. I’m a little wired from all the coffee I drank, but I feel inspired and ready for action. Awesome ebook. Congrats! Yay! I’m so glad you were inspired! Thanks Patty! I purchased your book after reading about it on Money Saving Mom and I just had to stop by and thank you! We went on a mini road trip today so I read it while my husband was driving. I was writing notes on the back of a Target receipt because it was the only paper I could find! 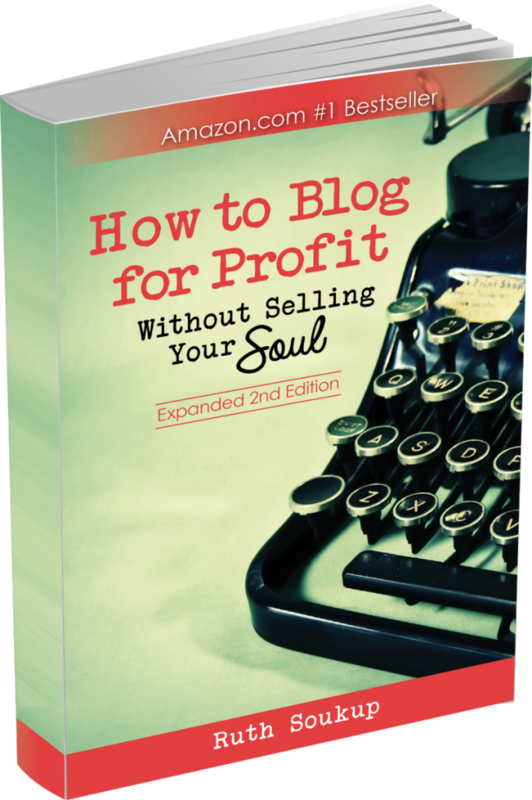 It is a truly helpful book that covers EVERYTHING you need to know about blogging. I feel very encouraged and inspired – thank you! You’re so welcome Alisha! I’m so happy to hear that you liked it! Great book Ruth! I am only about 50% done, but I enjoy your writing style. I really like your tips, especially about organizing blog posts, which I need to do more of. It is very timely for me as I have just decided over the past few weeks to treat my blog as a part time business and not just a hobby. Already I can see an increase in traffic, but it is a lot of work. Hope you have a lot of success with this book. I just started reading this last night and it is very inspirational! I have been blogging for about 2 years now and your ebook has great advice and ideas! I now have a huge to-do list. I cant wait to finish reading it, thanks! Anyway, now I am working on getting that changed to suit what I really want to do so I can focus my energy! I enjoyed the entire book and I am sure I will be referencing it for the months to come! Thanks again for writing it and sharing it with all of us! Hi Ruth, I picked up your ebook on Crystal Paine’s suggestion, and read it quickly during nap time yesterday. Fantastic stuff! I felt like I had met a kindred soul because I’ve said so many of the same things in my own advice to others about blogging. I appreciated most the advice on Pinterest. I get a lot of Pinterest traffic even though I’m on ON Pinterest! I put your tips to use right away to make my photos more pin-worthy. I’ll be mentioning your ebook in an upcoming post on my other blog. Thanks again for sharing it. You’re welcome Carrie! So glad you enjoyed it! I’ve only made it to Chapter 3 and I am loving the “awesome content”! 😉 So glad you shared this with everyone. I’m only a couple of chapters into the book and I already have a to do list for my blog. I love the book so far!! Thank you for writing such a helpful book and congrats on the success so far! So glad you are enjoying it, Nicole!! Thank you so much for writing this book and for making it so affordable. My favorite bit of advice so far has been to download the WordPress Editorial Calendar plugin. It’s a great visual for posts I want to write and helps me set deadlines for myself to keep me writing when I have been struggling lately to keep going. I purchased your book the other day and I cannot tell you how much this book is helping me. So much great information. I think I have book marked so many pages I’ve lost count. Ive been blogging for many years now and have been in such a rut. Not any more! What a great inspiration you are and what great advice for any blogger at any stage. Thank you!! Thank you so much for this ebook at such a great price (got in on the promotion). I recently discovered your blog and was really excited when I saw your ebook. I just got done reading it and found it inspiring and easy to read. I loved how you for the most part gave illustrations and examples to explain the various things you talked about. That makes it so much easier to understand and make connections. I feel like I have lots to work on and just wish I had more time to invest in blogging. As a mom of 2 littles with another on the way that is a constant problem. But as you said, you can’t do everything so I’m just trying to make a list of blogging priorities and will work on them as I can. I did have two questions though. In Chapter 5 you talked about using a Pinterest group directory to find collaborative boards. How do I do that? Maybe I’m dense but I have no idea how to find a Pinterest group directory? Tips? Also, do you offer your Weekly Post Planning Pages to print? I thought there was a link in the ebook for that but I couldn’t get the link to do anything. If so, I’d love to print a couple of the ones that I think would be helpful for me. Thanks again and congratulations on a great book. So happy for you that it’s taken off so well! A friend of mine sent me the link to your book and click it this weekend on my phone where I saw it was 99 cents (what a deal!). But since I don’t often purchase from a phone, I saved the link and waited until I was back at my computer (now Monday) … but to my surprise noticed it is now $4.99? Did I miss something? I too have purchased the book, Ruth, and found it to be one of my “best of the bunch” resources to whom I will refer blogging (or about to be blogging:) friends. And, like Lydia, I too am having difficulty locating a Pinterest group directory of collaborative boards. The best thing to do would be to Google “Pinterest group board directory” and you should be able to find some there! I just bought your ebook today and was LOVING it from the beginning. I stopped at the first chapter to work on the assignments and decided to look at your blog to see your example. Imagine my surprise when I realized who you are! My hubby and I roomed next to you and Rachel at BEECH. Can’t tell you how excited to see that you wrote this book and that I’m your newest pupil! Blessings on much more success with this! looking forward to reading this since you are one of the smartest bloggers i know! Ruth – I just finished your book and was so blown away that I wrote one of my first amazon reviews ever:) Thank you for putting this great info out into the world! Thank you so much Julie! So glad you enjoyed it! Congrats on the book Ruth!! Just bought your book and can’t wait to read it. I am blog crazy. I started a blog in 2009 to promote my own book that came out in 2010. Then I had so much fun with blogs – I started four more. Trying to consolidate to one blog – “Sparkle” to promote my upcoming book and to try and control myself to one space. I peeked in your book on Amazon and I think I will find some great ideas to draw traffic and make my blog better whether or not I try to make money with it. Good luck with your book. The pages I read were a great read too. I just LOVE your blog 🙂 🙂 I actually found you by “accident”, or maybe it was divine providence, in my newsfeed on Facebook. I was looking at the right sidebar and noticed that one of my friends “likes” your page on Facebook. So I went to check it out. Hi Ruth! A friend recommended your book to me today because it’s only 99 cents on amazon, but it doesn’t seem to be on sale for me because I’m Canadian 🙁 Do you know if the sales usually apply to the .ca also? The $.99 sale price is only available to those who live in the US. So sorry! Looks wonderful!! Do we need a code to get the $.99 sale price? WOW very interesting post. Funny I have never even thought about making money from my blog with anything other than Adsense and that was just because I kept seeing it on blogger. I have not found it to really do that much but I participate anyway. Nice to know some folks make money. Pretty cool! I absolutely love writing about being a webmaster and have every intention of hopefully becoming as influential a writer as you are and being in the position where I could write and sell(important keyword) my own book. I think I’m gonna start creating my own e-Books to start off with and go from there and hopefully start to get noticed for my writing style and semi-decent content! 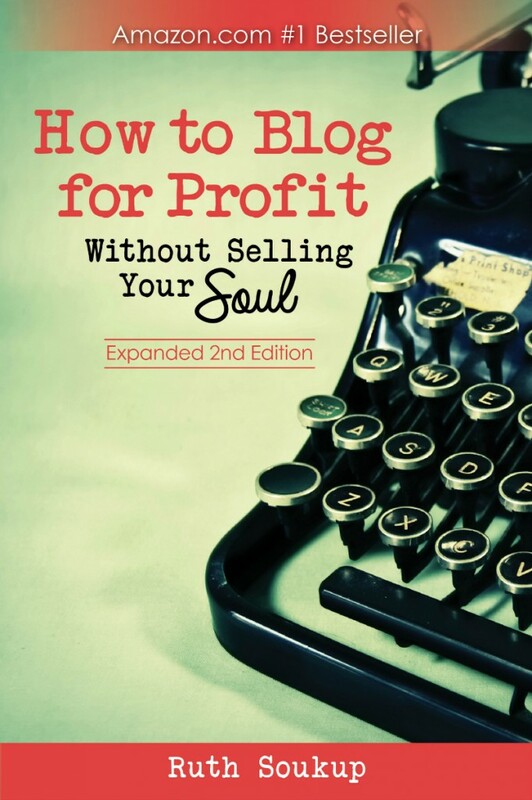 Found this through Pinterest, it is by far the most informative ebook on blogging for profit I’ve ever read! Thank you! Hi Ruth! I am loving your book, it’s so easy to follow. Your book focuses a lot on Pinterest, a social media site I’ve never used to promote my blog, and I’m implementing many of your suggestions. One of the things you don’t mention in the book is whether it’s better to have a business profile (now that they’re an option) or a personal profile. I noticed you’ve gone to the professional profile yourself, what do you think? I would recommend a Business profile. Good luck! As you can see, I have no website, but my mind keeps wandering through the many things I love and have then wondered if I could be successful at blogging about the things I love. How can I determine whether or not I should try blogging? I am not so sure about this as I am older, but I do feel I have gained enough wisdom through the years to be helpful to others. But I simply don’t know if I should be blogging, so if you would, please advise me of the thought process that led you to blogging. Sorry to bother you with this, but I thank you sincerely. Ilike the helpful information you supply on your articles. I’ll bookmark yourr weblog and check once mokre right here frequently. I’m relatively ccertain I will learn a lot of new stuff proper right here! will appreciate against another, you may exchange that second currency for the first one and be able to stay in it. I recently bought this book and I LOVE it! So much USEFUL information in an easy to read format – especially for a newbie. My only regret is that I didn’t read it BEFORE starting my blog. Thank you Ruth for taking the time to write it.